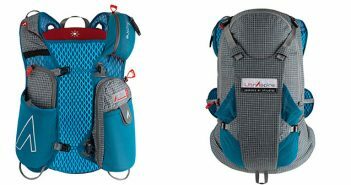 A multi-purpose hydration pack designed for adventure running, mountain biking or moving fast through mountain terrain. 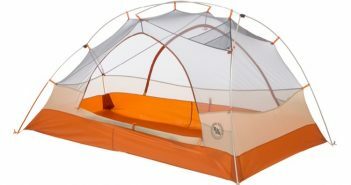 It combines excellent cargo capacity with comfortable, durable construction and expansive front cargo access. 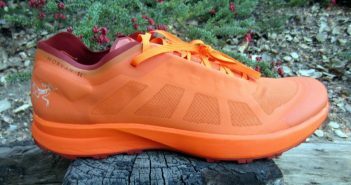 These women’s running tights from rabbit include a little compression and a lot of comfort. 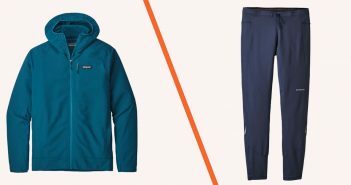 Perfect for mild winter weather or a chilly spring day, these tights will wick away moisture but aren’t insulated for sub-freezing temperatures. 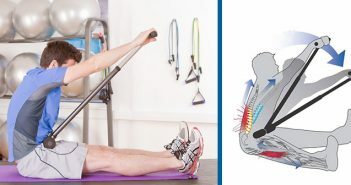 A rigid yet mobile and adjustable contraption that can be used for stretching most of the major muscle groups in your body, with primary effectiveness in the core muscles of your trunk, spine and hamstrings. 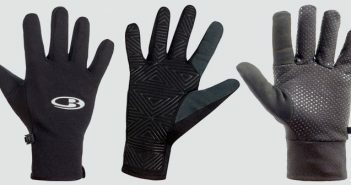 Two thin but exceptionally warm gloves with high merino content designed for aerobic activity. 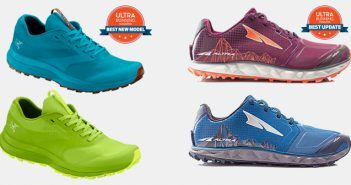 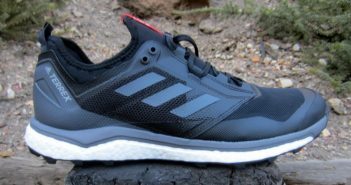 This season’s batch of shoes were tested in Coastal California’s rolling trails and steep wilderness areas, as well as throughout the Sierra Nevada Mountains, Colorado Rockies, wet Pacific Northwest forests and technical New England terrain. 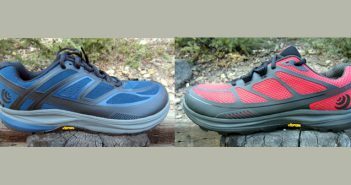 Topo Athletic shoes tend to occupy the lower and lighter weight end of the spectrum, but a new model this fall offers a high-cushioned option to their growing trail line. 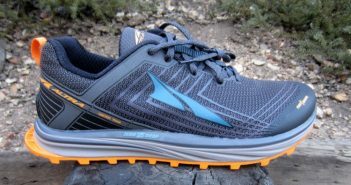 A pleasant combination of low and springy, with excellent responsiveness and grip when you’re pushing the pace. 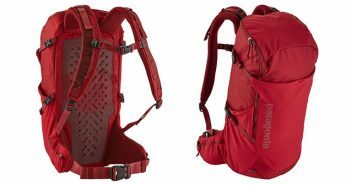 A durable and highly functional backpack with capacity for full trail days or ultralight overnight outings. 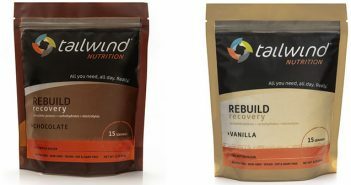 A vegan-friendly protein-enhanced recovery drink mix from Tailwind Nutrition, sold in portable packets or larger serving bags for home use. 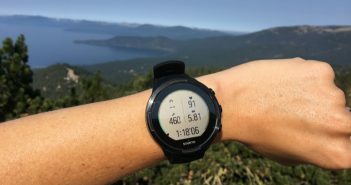 A lightweight and easy to use sleep system for fast packing, lightweight overnights, or quick setup and takedown before an early morning adventure run. 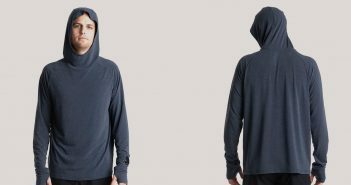 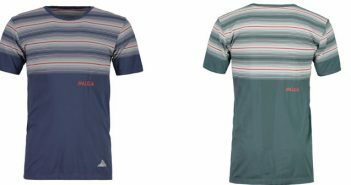 A comfortable slim-fitting multi-purpose athletic shirt with excellent stretch capacity as well as strong moisture wicking and odor control properties. 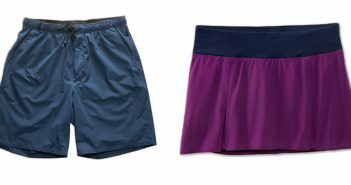 A lightweight long-inseam shorts option to keep you simultaneously covered and cool, designed to wick and shed moisture quickly in warm conditions. 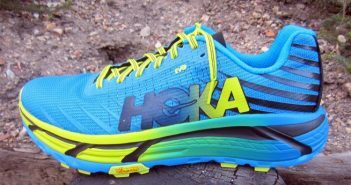 HOKA One One picked up Jim Walmsley shortly after his first foray at Western States in 2016 – the one that was infamously derailed by the missed left turn. 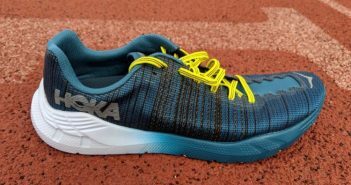 He’s been involved with shoe development and prototype testing since then, and the EVO Mafate is an example of how his contributions have improved the performance aspects of existing HOKA models. 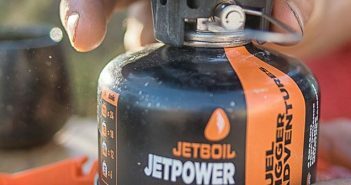 An extensively updated version of Jetboil’s iconic backcountry water heating system. 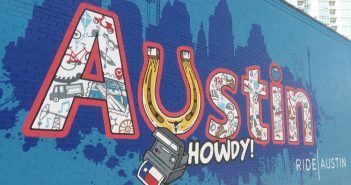 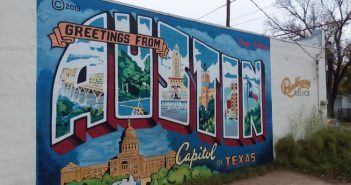 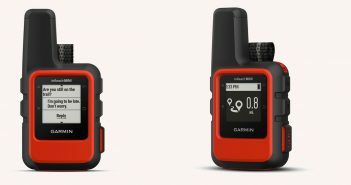 The new Flash has design updates that make it more stowable, more ergonomic, easier and faster to use than previous editions. 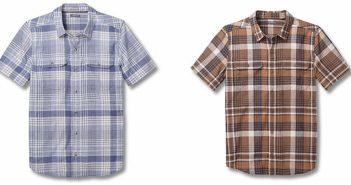 A soft dual-purpose casual and activewear button-down constructed entirely from post-consumer products. 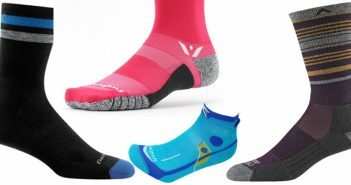 Springtime socks have to be ready for anything: cold mornings, mid-day heat, sudden thunderstorms, or muddy trails. 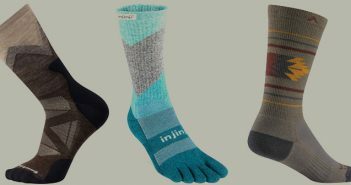 Here are some of our favorites from this spring’s sock bounty. 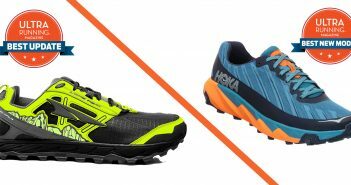 Two new running packs from Orange Mud for 2018 made for fast and light movement. 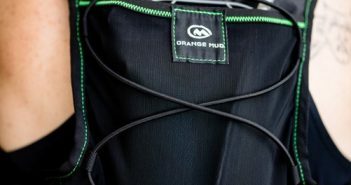 Two leading entries in the newly emerging utility belt category, the Naked Running Band and UltrAspire Fitted Race Belt are mesh and elastic waistbands that are chock full of pockets and attachment sites to carry your essentials on the run.